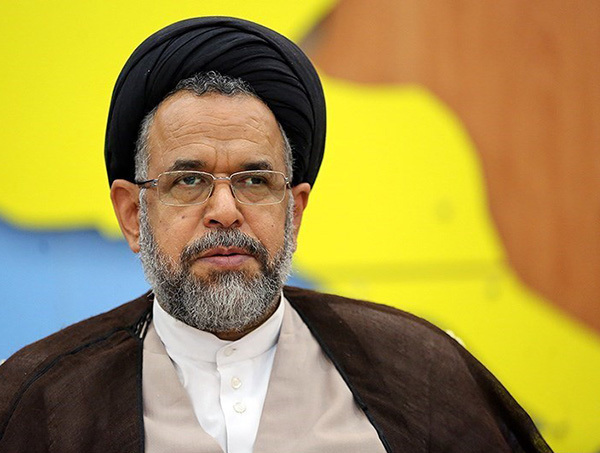 Iranian Intelligence Minister Mahmoud Alawi held talks with German intelligence officials in Berlin. Heading an Iranian delegation, Alawi has travelled to Berlin at the invitation of German officials. In a meeting on Tuesday, the two sides discussed the issues of mutual interest. Elsewhere in Berlin, Mr. Alawi met Iran’s embassy staff, highlighting the significance of working for the country’s diplomatic missions abroad. Back in February, Iranian President Hassan Rouhani underlined the need for a global resolve to fight terror, and voiced Iran’s preparedness to expand its cooperation with the European Union (EU) member states in the campaign against terrorism and extremism.